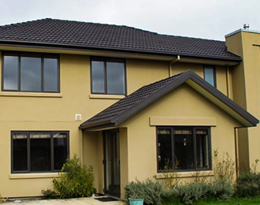 Houses for sale Invercargill and Christchurch. Delivered South Island-wide. Repiling, levelling, full foundation replacement, house lifting, rolling and repositioning. We’ve moved 7000+ buildings. Look at some of our most recent and notable house moves. 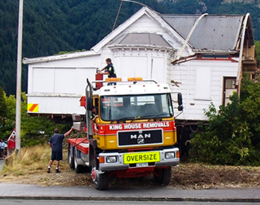 With over 100 years of combined experience in the industry and over 7000 houses moved, King House Removals are specialists in relocating houses, large buildings and heavy machinery throughout the South Island. King House Removals is a family owned and operated business, based in Invercargill and Christchurch. 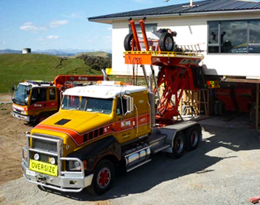 You can rely on King House Removals, as long-standing members of the New Zealand Heavy Haulage Association, King House Removals operate to the high standards of heavy haulage and over-dimensional load transportation. Interested in buying or selling a house for removal? King House Removals have houses in-stock and ready for you to purchase and have delivered. Buying a relocatable home could save you thousands.